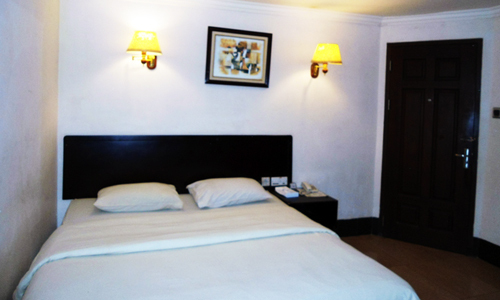 These rooms offer choices of two double beds, single bed or queen bed, with focus on comfort and convenience. These rooms offer modern comfort and elegance are inspired by European mansion style; it presents the bedroom on upper floor. 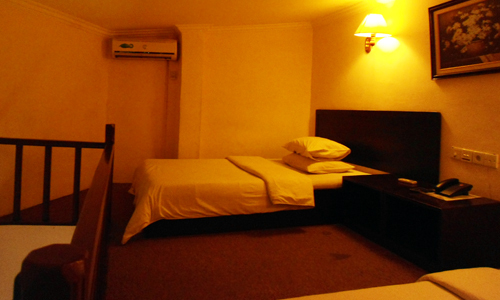 This room is ideal for longer stay or when you need spacious room for relaxing. This magnificent Suite is ideal for a larger family or a group of friends, with a separate living area complemented by a kitchenette and a bathtub. This room has 2 bedrooms provide both 2 queen beds and 4 double beds for private entertaining and relaxing. * Some of the amenities above may not be available in all rooms. * Fees on certain amenities may apply. * Please note that there will be an extra charge if guests are using rooms for wedding reasons. 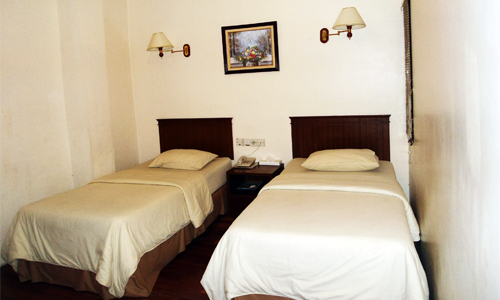 Guests can contact the hotel directly for details. * Published Rate is subject to change without notice.